Are you considering selling your property or refinancing? Or are you just interested in knowing what the current value of your commercial real estate is? 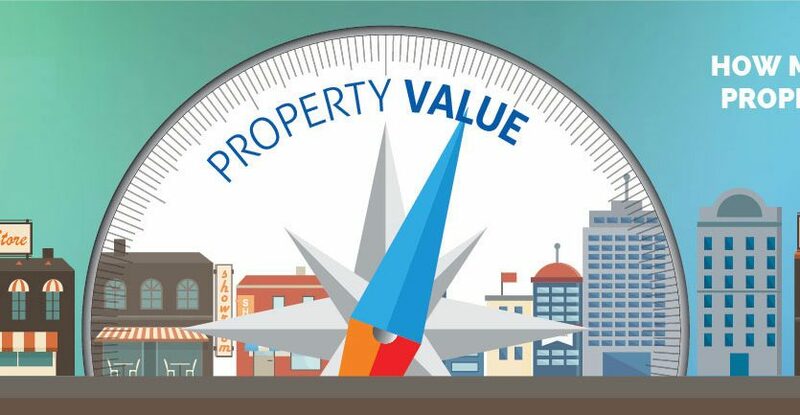 Have you had a property valuation in the past and would like an update of the market value? If you are the type of investor that values the value of your property, we suggest that you contact our experts for a FREE opinion of value. Unique Properties, Inc. is a full-service firm for commercial real estate in Denver. Our firm specializes in acquisitions, dispositions, leasing, and property management of office, industrial, retail, land, medical, and multifamily properties. We provide high caliber services to owners, investors and tenants, delivered with the focused attention only a privately-owned firm can offer. After operating successfully for over 40 years, our Colorado roots are deep because our market experience in commercial real estate is firsthand. This positions us to help clients reach their business and financial goals while ensuring their best interests are always protected. We measure our success by the quality and efficiency of the solutions provided by our high-level team. As a result of this business practice, Unique Properties has succeeded alongside of clients and we hold a significant market share. Because of Unique Properties’ core values, our clients can clearly distinguish the true difference between an anonymous, aggregate brokerage company, and one that is truly unique.